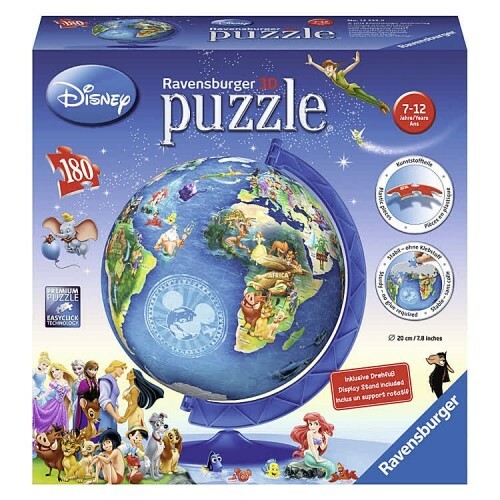 Find your favorite Disney characters all over the world and learn geography Disney way assembling this Ravensburger's quality globe puzzleball together. 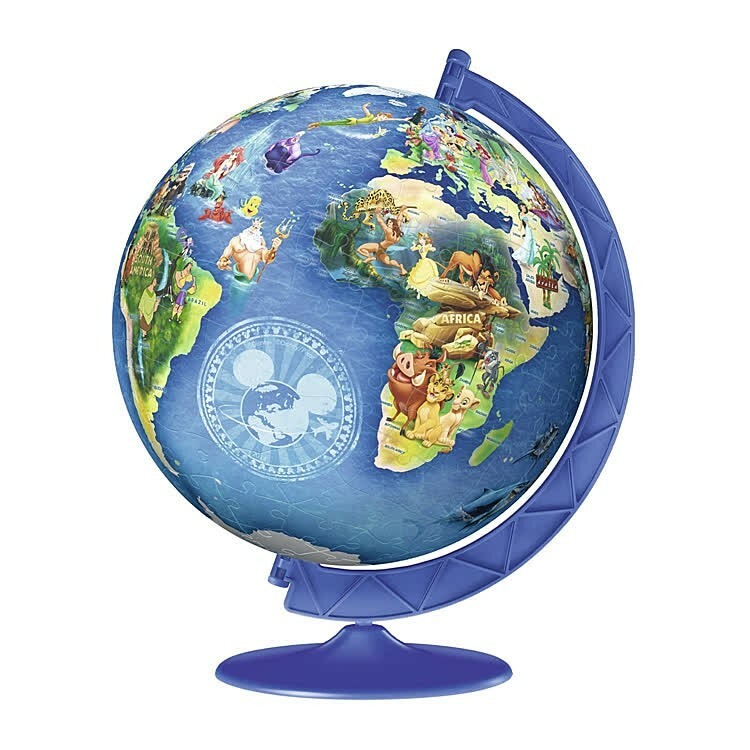 Now Disney character fans can piece the entire Disney Globe together! The Disney Globe 180pc Puzzleball by Ravensburger is a new unique curvy puzzle all children and grown-up Disney fans will love. 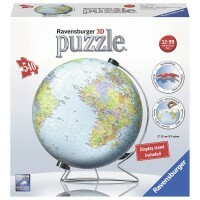 This expertly crafted 3D jigsaw puzzle is easy-to-assemble, making it tons of fun for everyone. 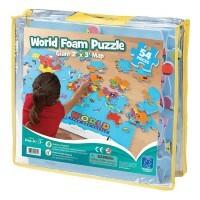 The 180 pieces fit together to form a 3D globe with all 7 continents labeled and fun Disney theme illustrations! Who lives in Africa? Simba, Timon and Pumba from The Lion King. 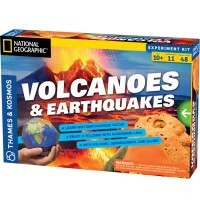 Who lives in Atlantic Ocean? 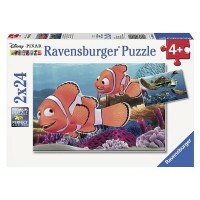 Of course, King Triton from The Little Mermaid. 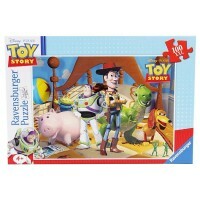 Kids will be thrilled to assemble Peter Pan flying over Great Britain. 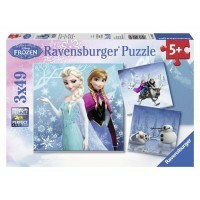 You got it, it's really fun to assemble Disney Globe 180pc Puzzleball. 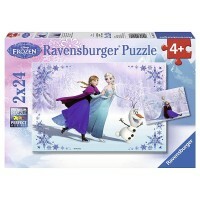 Ravensburger's Disney puzzleball requires no glue to create the 8 inch diameter sphere. 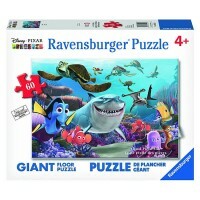 This exciting jigsaw puzzle from Educational Toys Planet includes a sturdy base stand so you can admire your finished work. 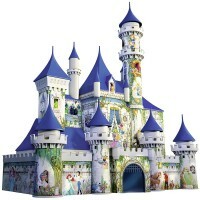 This large Disney globe puzzle is sure to challenge, impress and amaze kids of all ages! 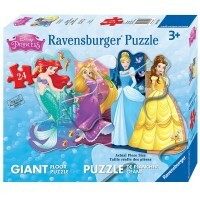 Dimensions of package 10.5" x 10.5" x 3.25"
Write your own review of Disney Globe 180pc Puzzleball.